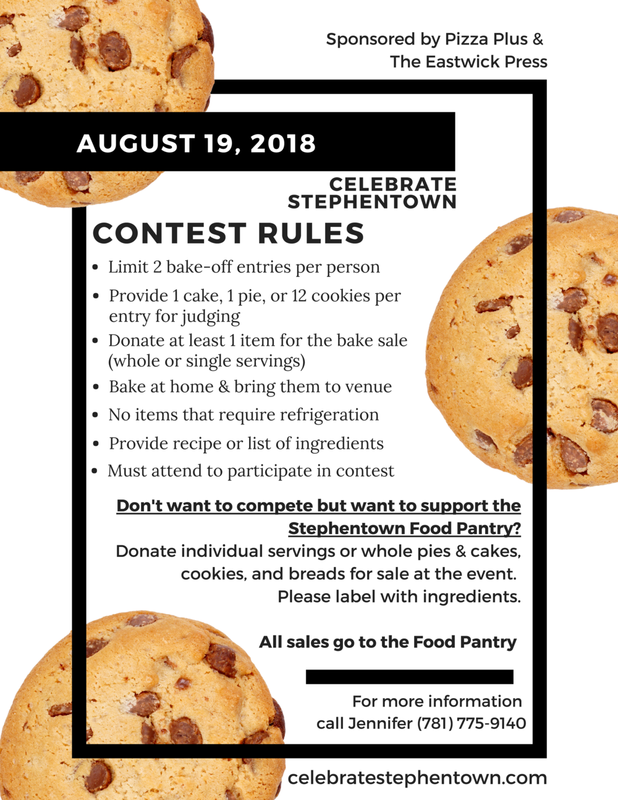 Celebrate Stephentown 2018 concludes on Sunday, August 19th with a closing night baking contest at the Stephentown Fire Hall. 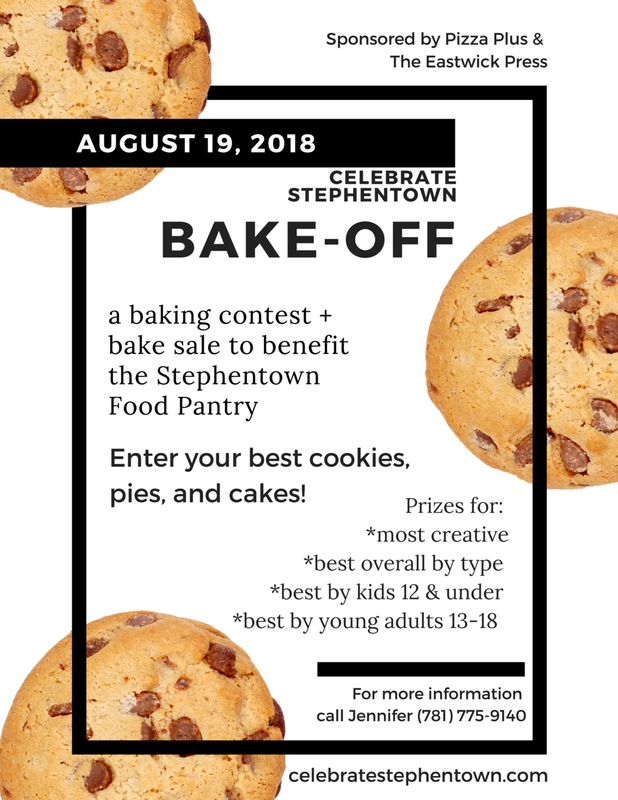 Area bakers are invited to enter their best pies, cakes, and cookies for a chance to win some exciting prizes as well as bragging rights as one of Stephentown's best bakers! Participation is free but we ask bakers to donate additional baked goods for a bake sale that will benefit the Stephentown Food Pantry. Review our guidelines for participation and contact us to be included.